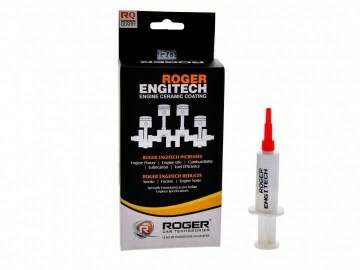 I have purchased your product Engitech for my car. I am extremely happy with the product Engitech. After using Engitech performance of my vehicle has increased vibration and noise levels has reduced beyond my expectations. There is increase in performance (pickup) and fuel efficiency I would love to recommend to everyone. It's geniunely worth to spend for.